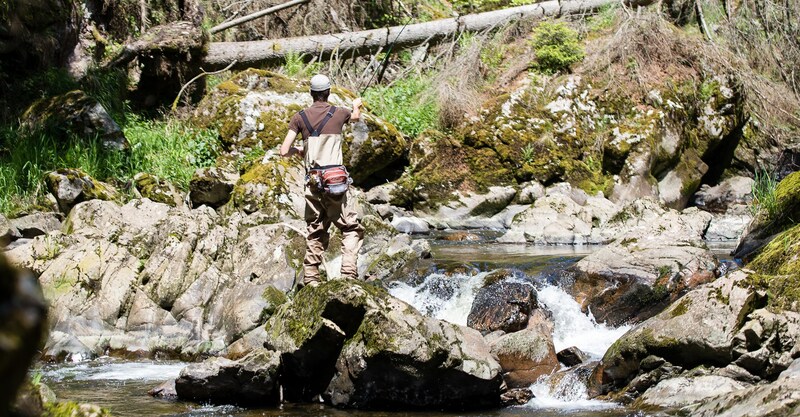 We are fishing Galvan fly reels on our owns for many years now. They have totally convinced us, long before we started FLY-ZONE.net. These reels are just performing day by day. The legendary Torque was introduced by Galvan in 2006 and has been their best seller ever since. 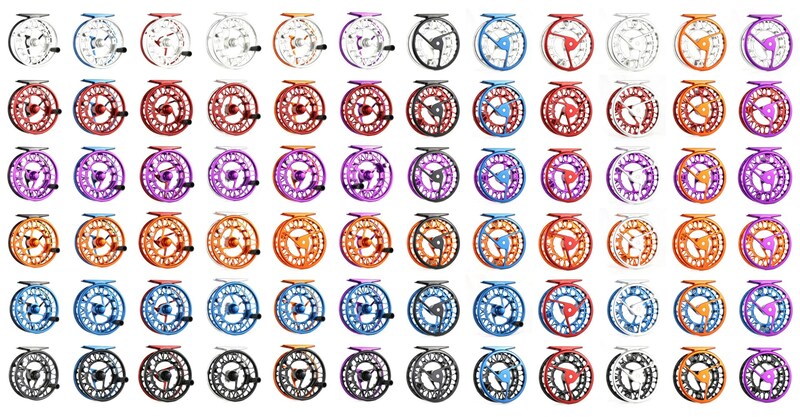 Of course all the other Galvan reels are made with the same goal – to create the best possible product. 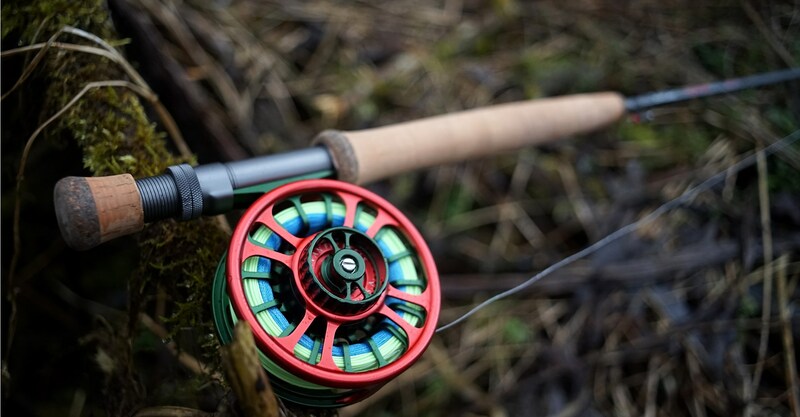 The newest addition to the Galvan family is the stunning Grip: In our opinion, this is simply the best fly reel for salt and 2handed fishing. Period!